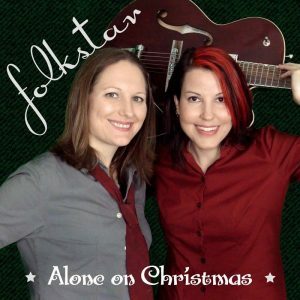 Add Folkstar's "Alone on Christmas" to your Favorite Holiday Playlist! Don’t forget to add Folkstar’s “Alone on Christmas” to your holiday playlist! Download directly from iTunes, Amazon, Bandcamp, etc, or create a playlist on Spotify. Please share “Alone on Christmas” far and wide because you may not realize you know someone feeling alone this holiday.